I found Manga works from abroad. It was interesting. These manga works below are entries to the contest "Silent Manga Audition 2013" from Vietnam,Indonesia,Germany,and Italy. The theme is "Love Letter". the important thing is how they appeal to the readers without using words. During class,she found a love letter in her desk. rushed into the toilet,and read it. she jumped to the joy. This manga won Excellence Award in this audition. Every manga work from abroad is high level,high skill. we can understand each other. 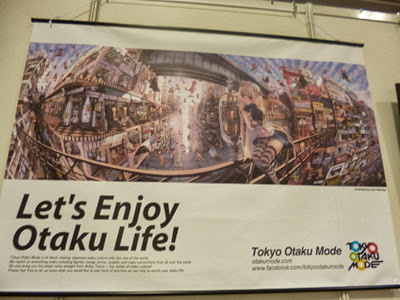 I visited International Manga Anime Fair in Kyoto on September 8. Because there were no "Dragon Ball",or "Dorae-mon". The air in this hall was thick of the enthusiasm of the participants. The title of this Manga is "Scissiors and dogs require nice handling". This woman is drawing Manga using PC. Many artworks are displayed in this gallery. "Chihaya-furu" is featuring a girl who plays Japanese cards game called "Hyakunin-ishu". 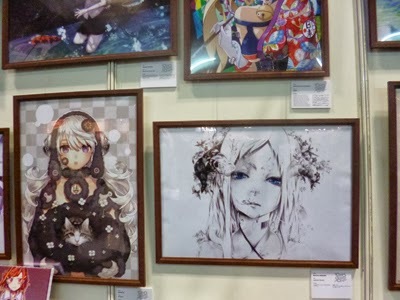 These are original artworks of the artist. This is also the original artwork of the artist. 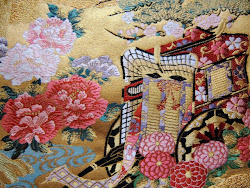 "Sengoku-Basara" is famous TV game.(PlayStation3). 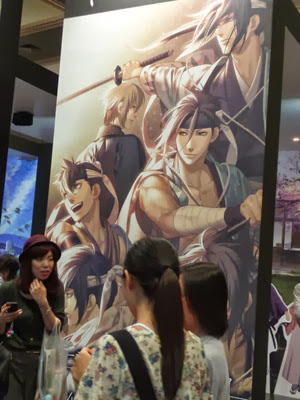 Every visitor can try the newest version of "Sengoku-Basara" like this. It is really powerful and exciting game!